Vegetable bubble cleaning machine is suitable for washing fresh vegetable and fruits such as tomato, mushroom, apple, strawberry and so on in the food processing line. 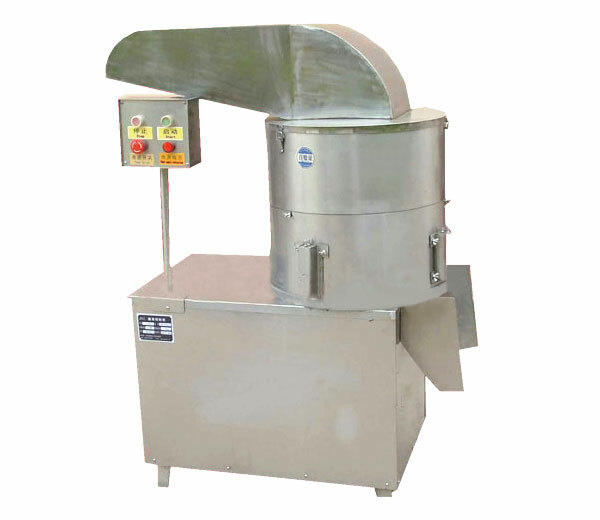 It is a special vegetable cleaning equipment to replace the heavy manual work with high efficiency and energy saving. 1. It adopts bubble, cycle surfing, high-pressure spray washing way combinations to make the vegetable and fruits get a full range of thorough cleaning. 2. Main parts are made of high-quality stainless steel, which is in accordance with the foodstuff sanitation standard exactly and guarantees a long service life. 3. High-efficiency cleaning, energy and water saving, stable and reliable performance. 4. The speed for conveyor can be regulated and customized according to customers’ requirements. 5. Simple operation, convenient maintenance, and low consumption. 6. Cleaning water can be recycled. 1. 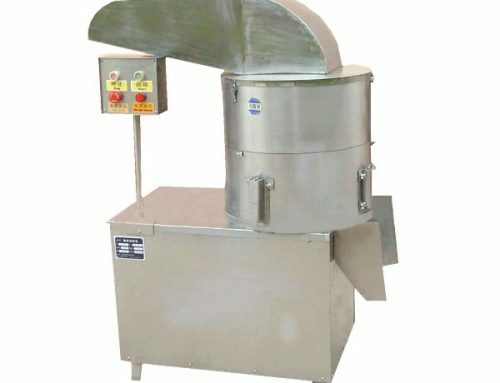 Suitable for fruit and vegetable cleaning, especially for the round type such as carrots, fruits, guava, passion fruit, tomatoes, peaches, strawberries, mango, mustard leaf, peanuts, etc. 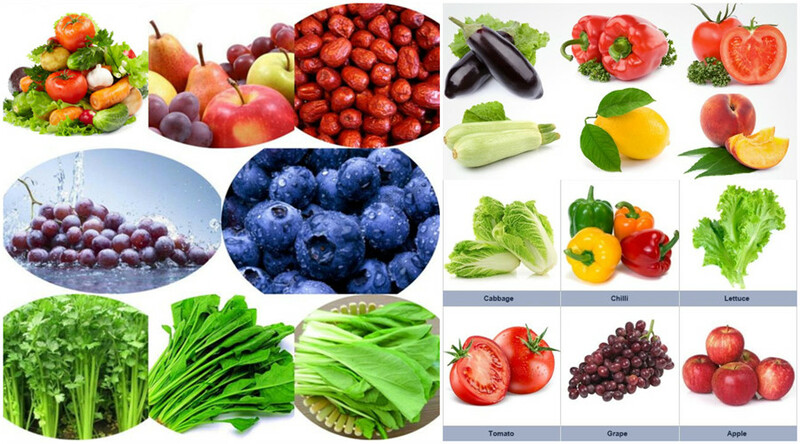 The vegetables and fruits enter the sink, under the action of high-pressure water and strong bubbles, they will be sufficiently dispersed, tumbled, cleaned, and conveyed. Eluted sediment from the material surface sink to the bottom isolation bin will not result in pollution again. Then the floating sundries, worms, hair, and insects will be collected through the mesh and taken away by brush rollers. The washed materials will be cleaned again by spray cleaning and sent for further processing. And the water residues can be recycled.